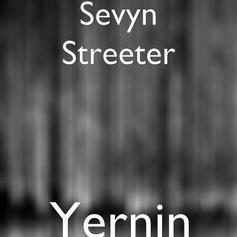 She has a few features in mind but won't give specifics. 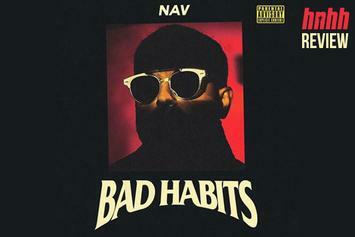 Nav misses the mark completely on his second full-length. 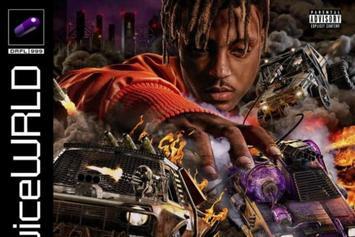 Juice WRLD's sophomore album is ambitious but ultimately inconsistent. 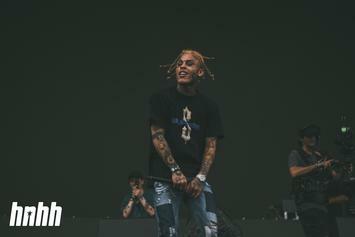 It's coming sooner than you think! 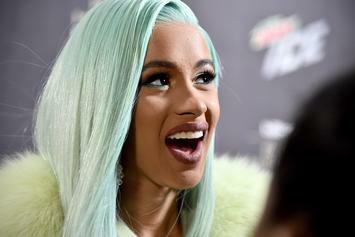 All of the songs from "Invasion of Privacy" have been certified Gold or higher. 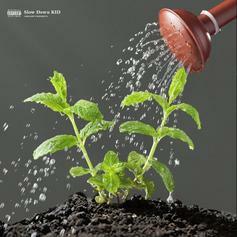 IshDARR Comes Through Strong On His Sophomore Album "Slow Down, KID"
The sophomore slump clearly didn't hit IshDARR. 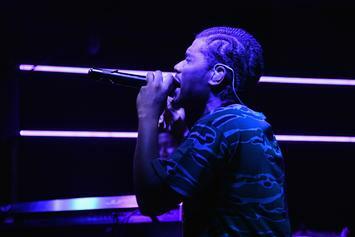 Smino's dropping off new tunes in a little over a week. 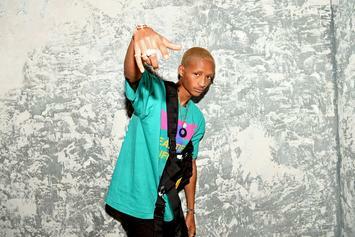 Jaden Smith Announces New Project "The Sunset Tapes: A Cool Tape Story"
Jaden Smith has another new project coming soon. 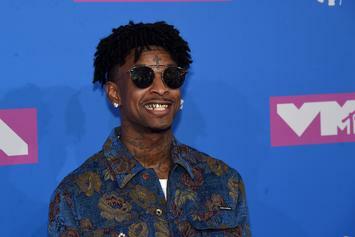 Now, we wait for a release date. 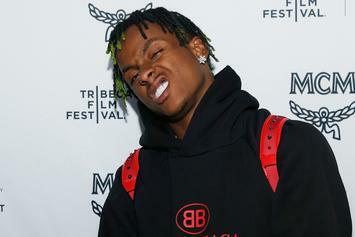 Rich The Kid Says His Album "Will Be 100 Times Better" Than Kanye West's "Yandhi"
Rich The Kid is gearing up to release the follow-up to "The World Is Yours." 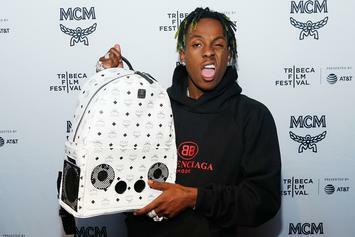 Rich The Kid Says He Completed "The Album Of The Century"
Rich The Kid has a new album on the way. 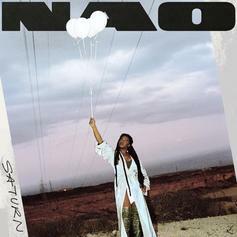 NAO Continues To Tease Her Forthcoming Album With "Drive And Disconnect"
SZA casually makes a massive announcement. 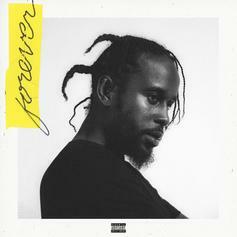 Stream Popcaan's Sophomore Album "Forever"
Popcaan releases his new album "Forever" featuring Davido. 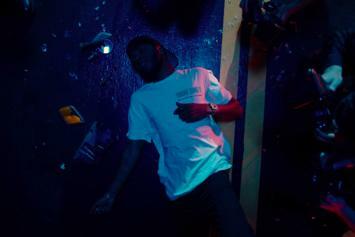 Check out 6LACK's latest video offering. 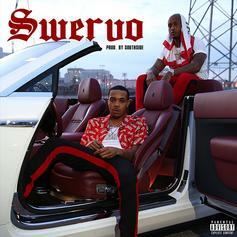 Listen to G Herbo's new single "Swervo," produced by Southside. 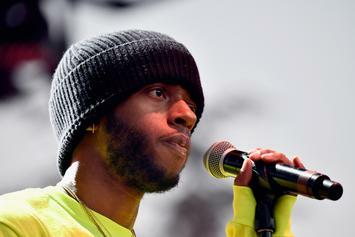 6lack has some new music coming soon. 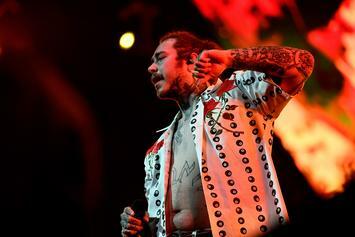 Post Malone drops off his sophomore album "Beerbongs & Bentleys" featuring 21 Savage, Nicki Minaj, YG, and more. 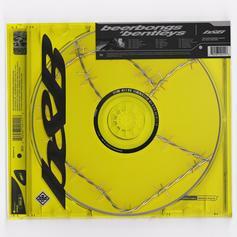 Post Malone drops off his sophomore album "Beerbongs & Bentleys" featuring Nicki Minaj, 21 Savage, YG, Ty Dolla $ign and more. 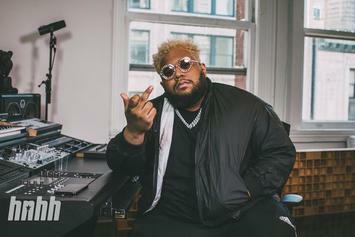 DJ Carnage releases his sophomore album "Battered Bruised & Bloody" featuring Migos, Lil Pump, Lil B, Madeintyo, Mac Miller, & more. 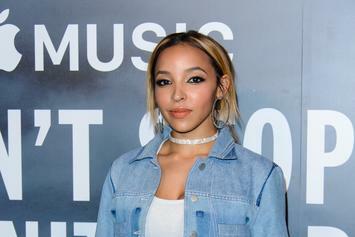 Tinashe releases her long-awaited sophomore album "Joyride" featuring Offset, Future, Ty Dolla Sign & more. 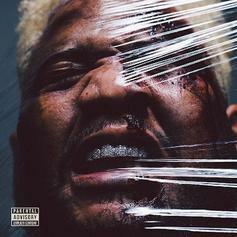 DJ Carnage's "Battered, Bruised & Boody" drops next Friday. 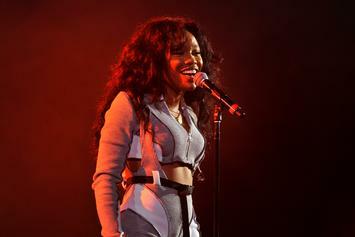 SZA reveals that her sophomore project will be her final album. 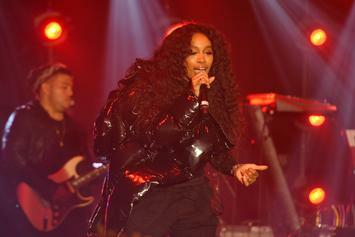 The official "Joyride" countdown begins. 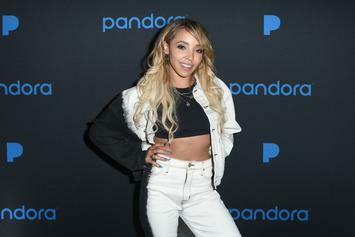 Tinashe's long awaited sophomore album, "Joyride," looks to be dropping in a few weeks. 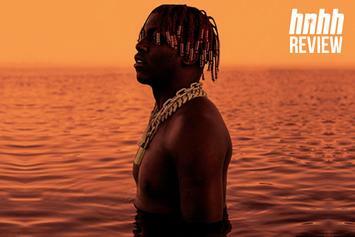 Though conditions aren't ideal, Lil Boat manages to stay afloat on this more satisfying follow-up to "Teenage Emotions." 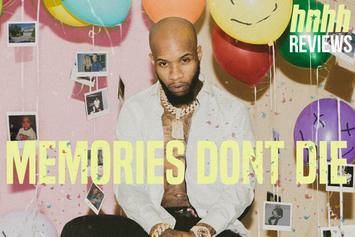 Tory Lanez's confidence comes full circle on "Memories Don't Die."